For the future civil supersonic aircraft, the obstacle of overcoming sonic boom remains among the chief technological challenges for environmental compliance. 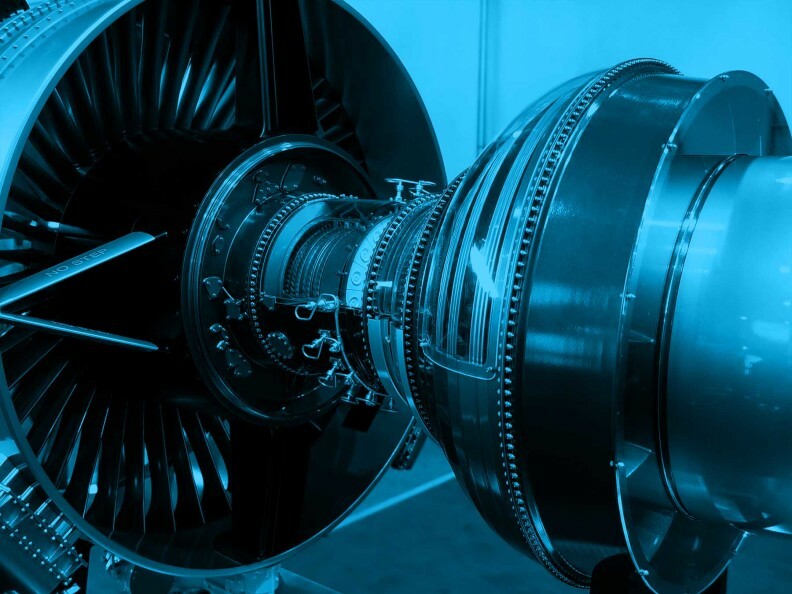 Aircraft industry manufacturers hold a widespread belief that advances in small business jets are the next technological “stepping-stone” in an overall strategy for advancing civil supersonic aeronautics and global transport. The National Aeronautics and Space Administration (NASA) supports the research and development of technologies that would enable supersonic commercial flight. With the expectations of achieving a “low-boom” aircraft through the design and the application of mitigation technologies for sonic boom, noise heard at ground during supersonic flight can be demonstrated to be acceptable in order to protect the public. An exploratory review of social media monitoring as potential supplemental means to gauge the overall community reaction to a community noise test.